Bring on the Green, White and Red at the 21st Annual Ferrari Festival at the Italian Village in Chicago! 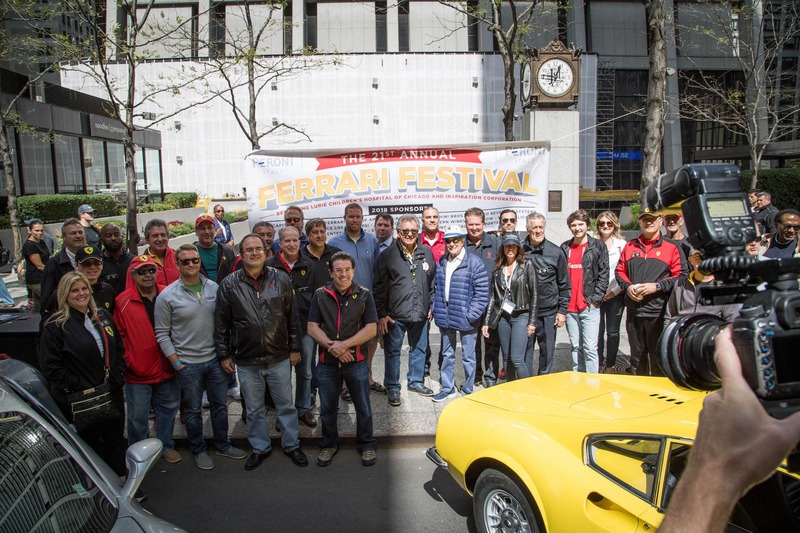 Sunday, September 9th, 2018 Ferraris covered the streets of Monroe in the Loop. 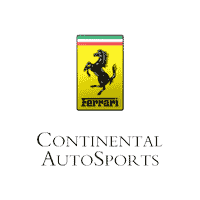 The day was filled with Prancing Horses, Italian music, and Raffles! There was Ferrari Engine Revving, Italian Buffet, Wine Tasting, Espresso & Cappuccino Bar, celebrating everything Italian! All proceeds went to Inspiration Corporation and Lurie Children’s Hospital. 0 comment(s) so far on That’s Italian!